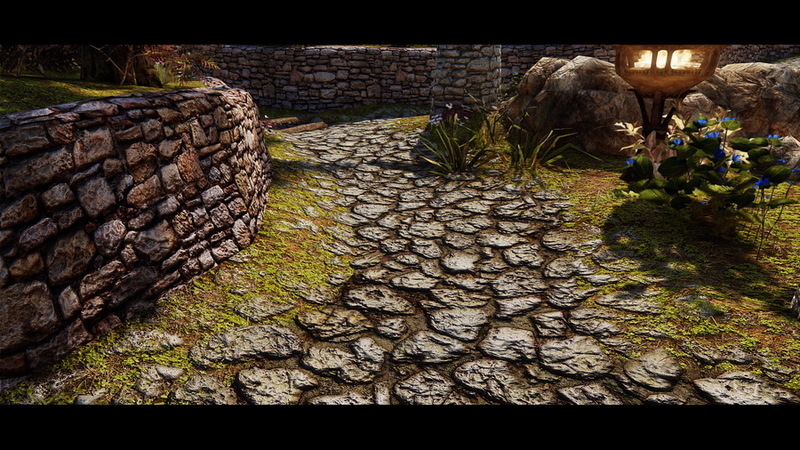 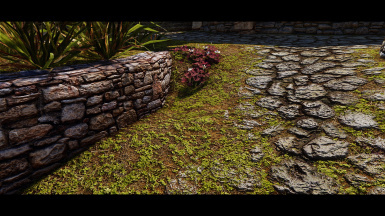 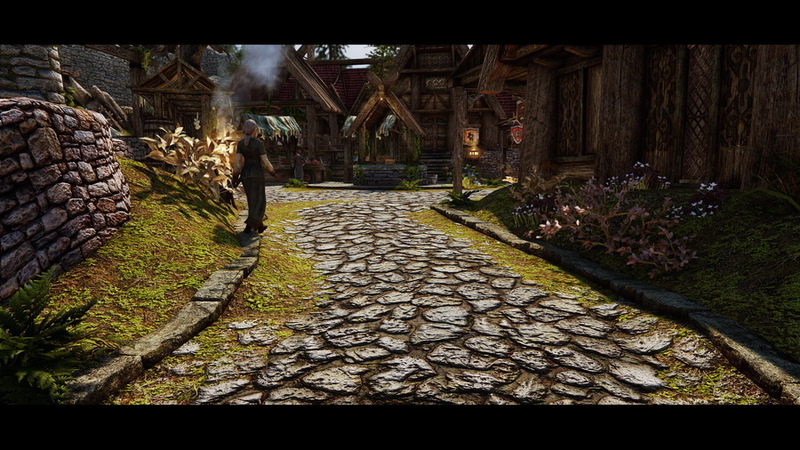 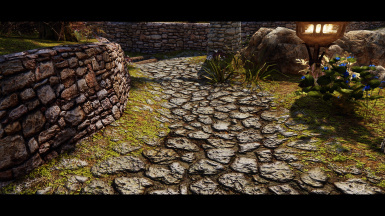 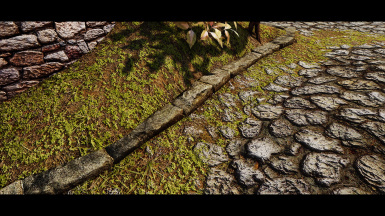 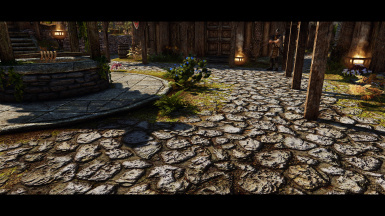 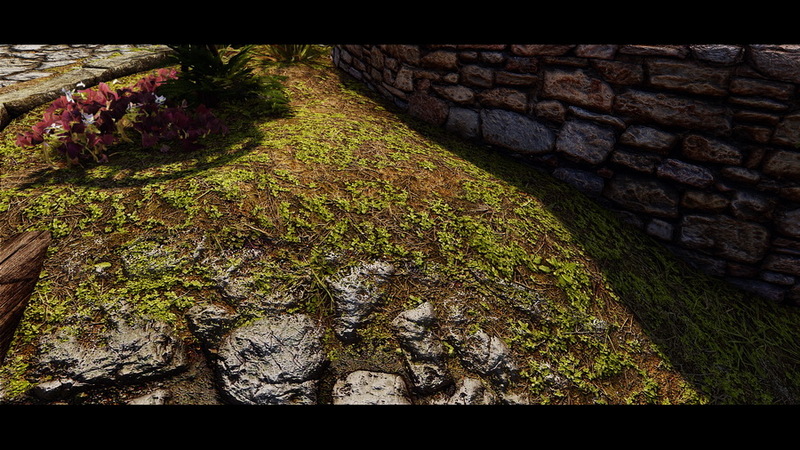 Whiterun HD Alternative Grass and Stonefloors. 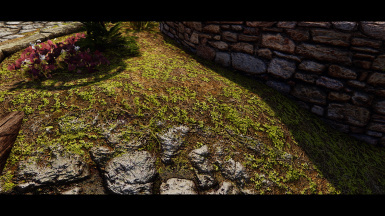 these are the textures i'm using in my game. 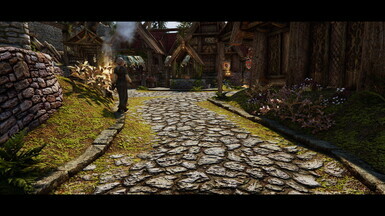 i think they fit better with my Whiterun HD. 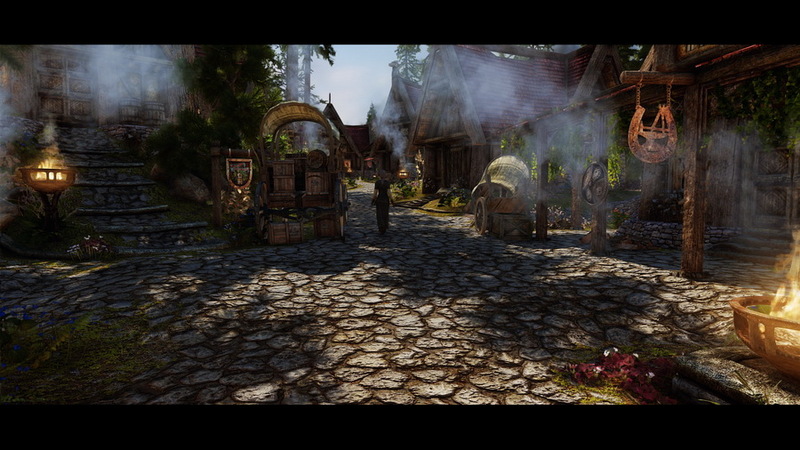 i hope you like it and thanks for downloading.